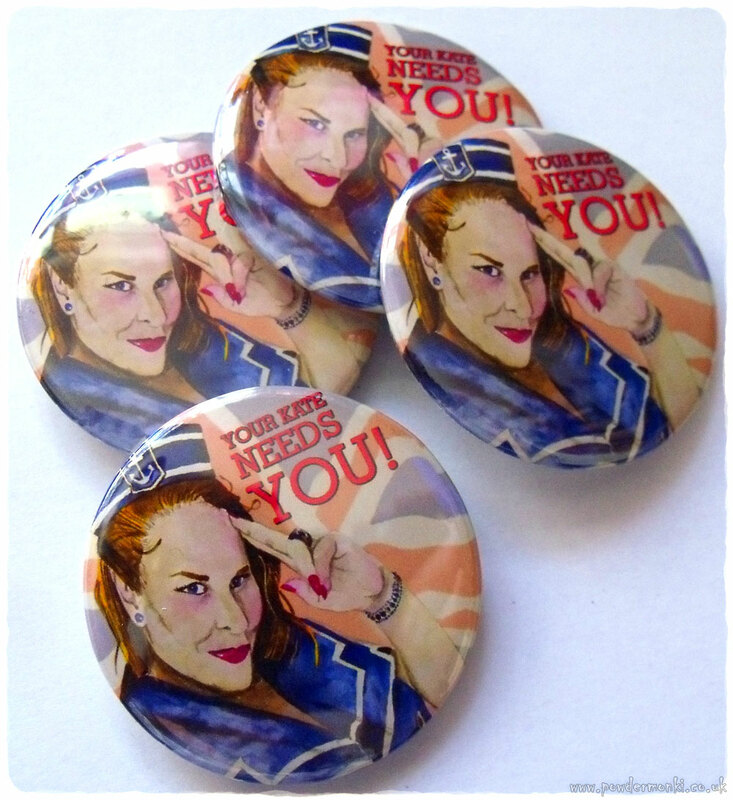 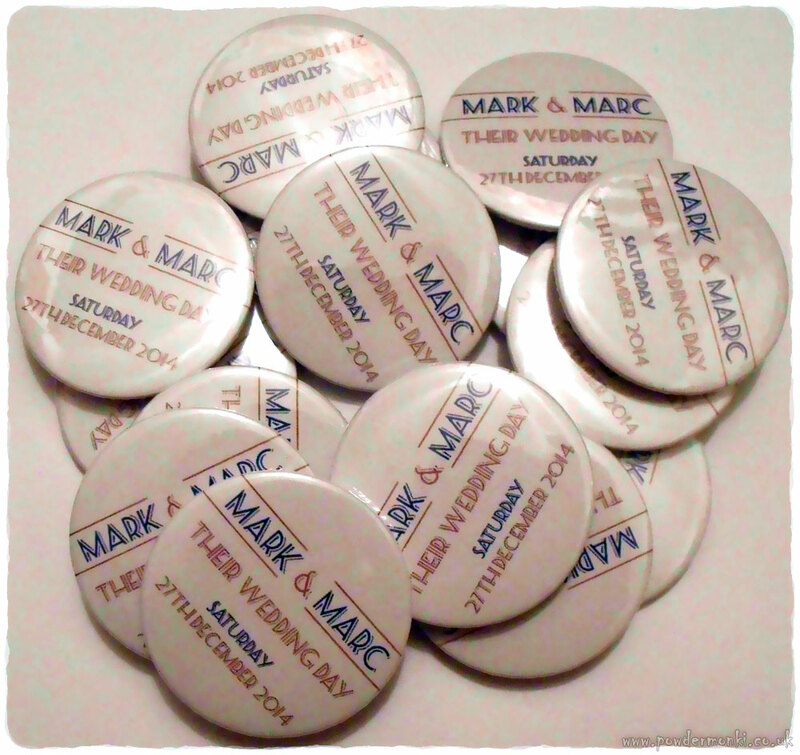 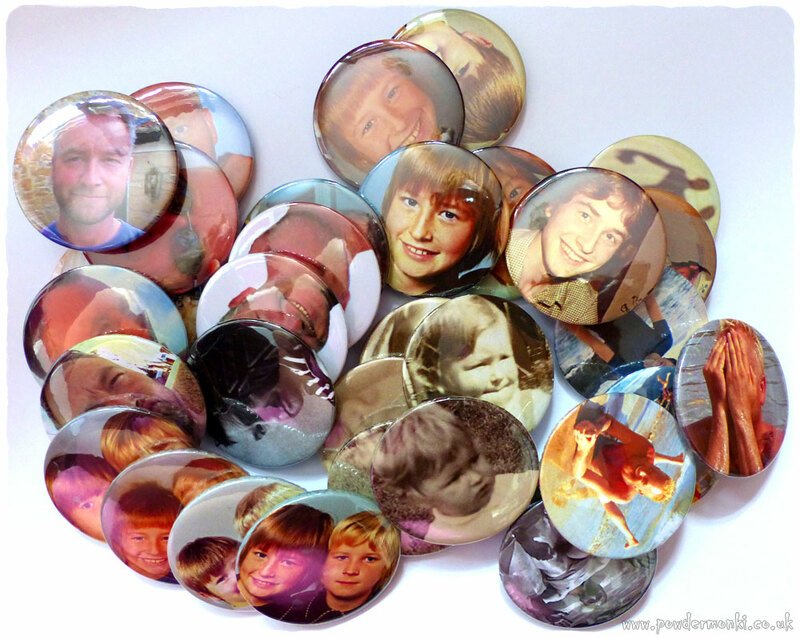 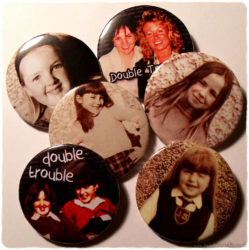 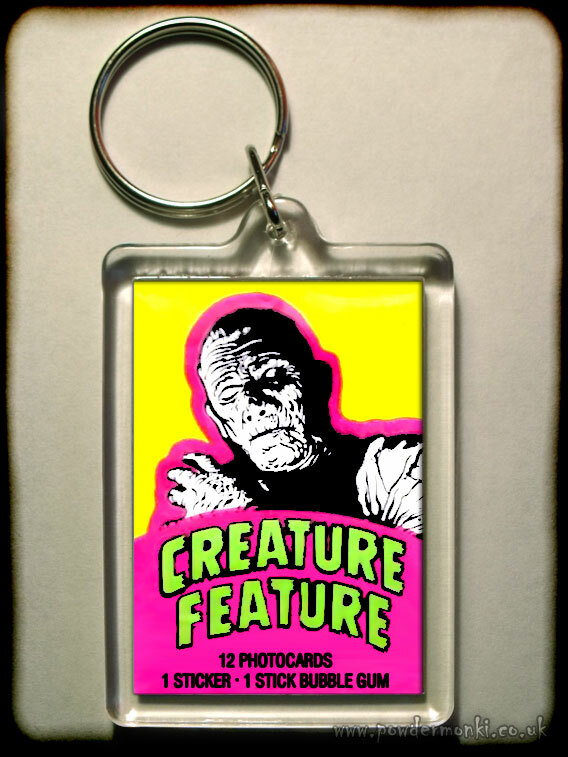 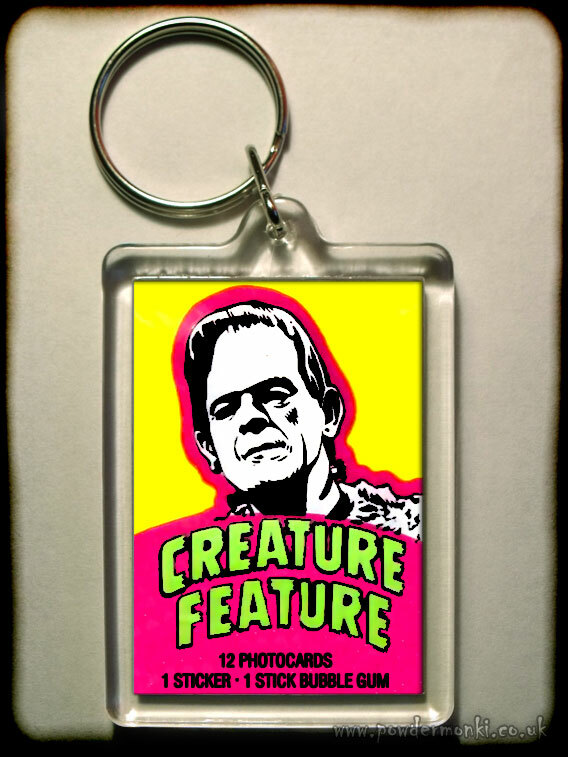 Turn your images into BADGES, MAGNETS & KEYRINGS! 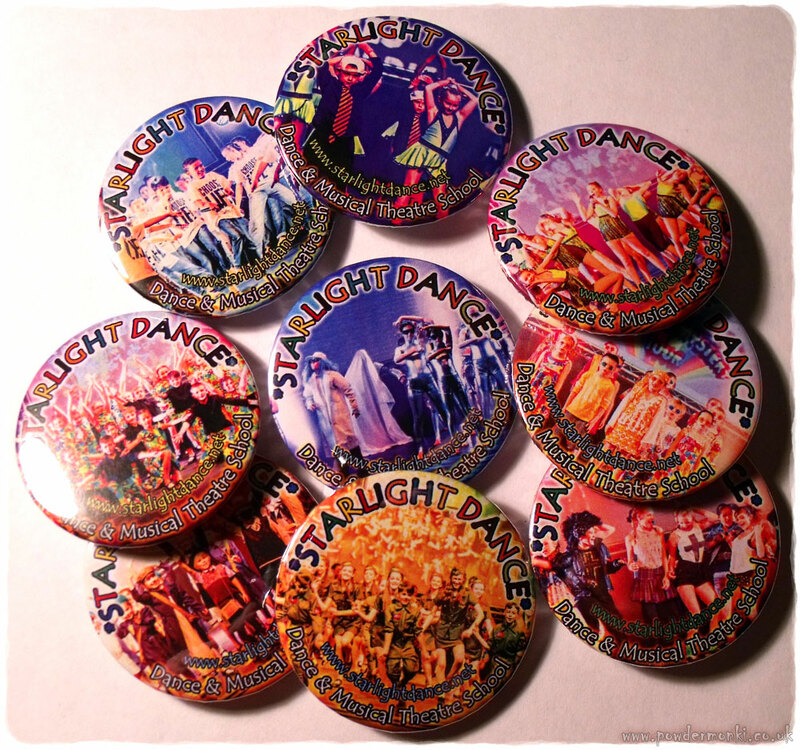 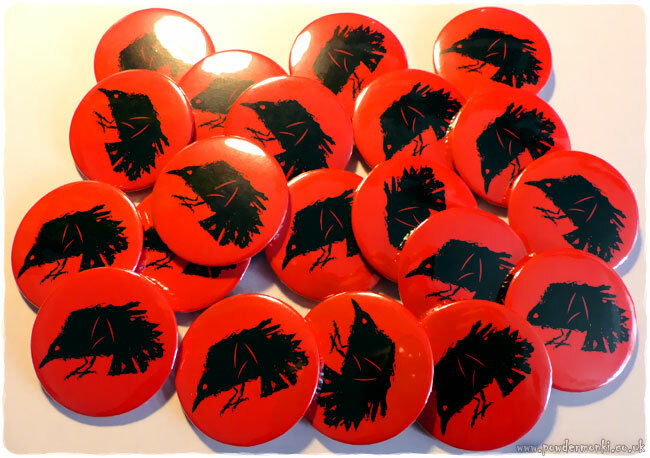 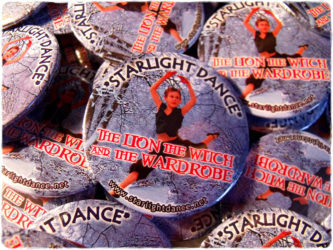 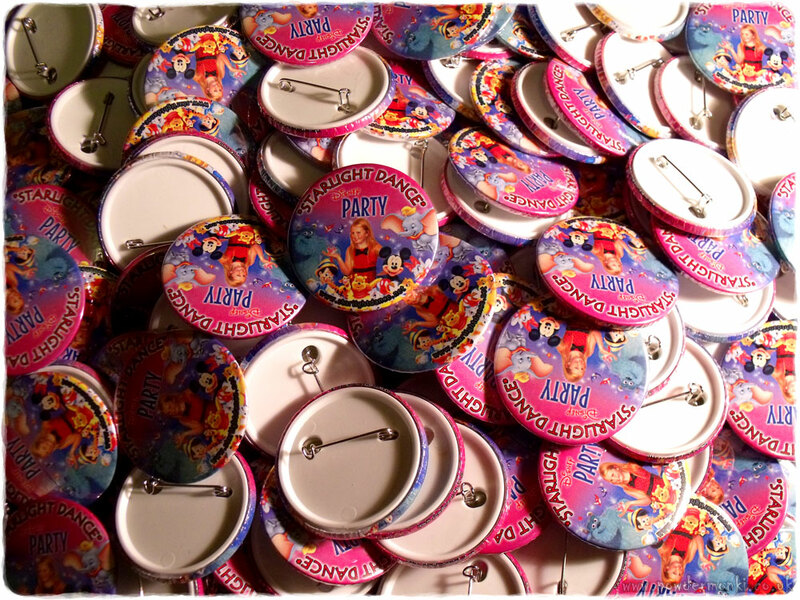 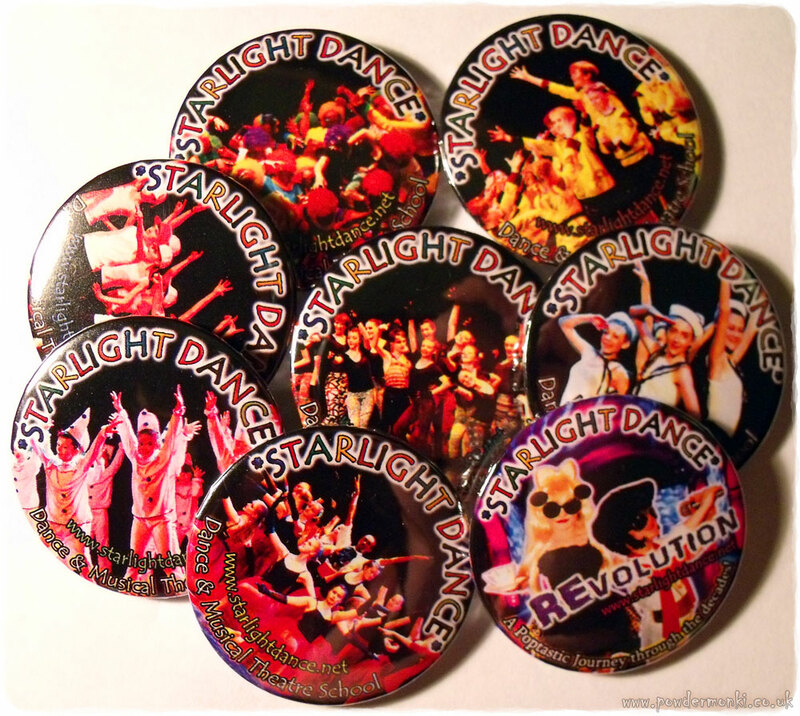 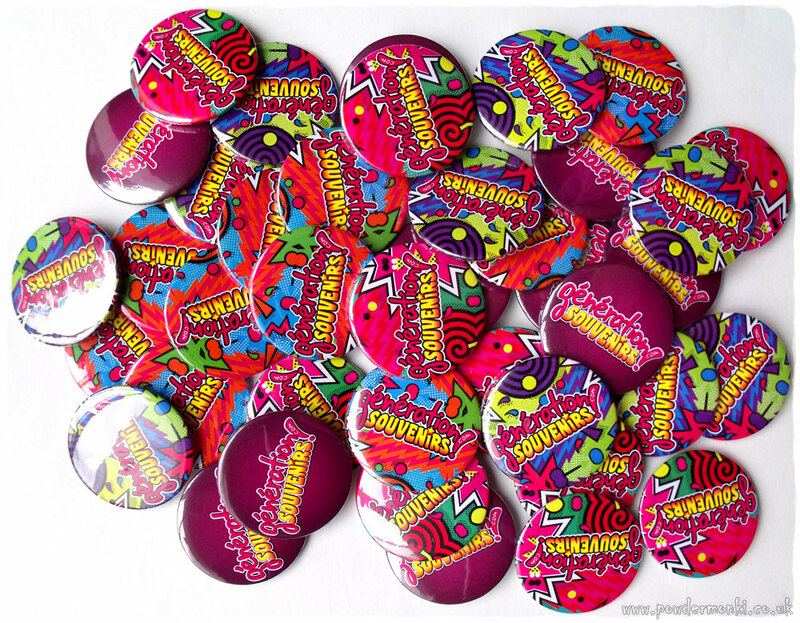 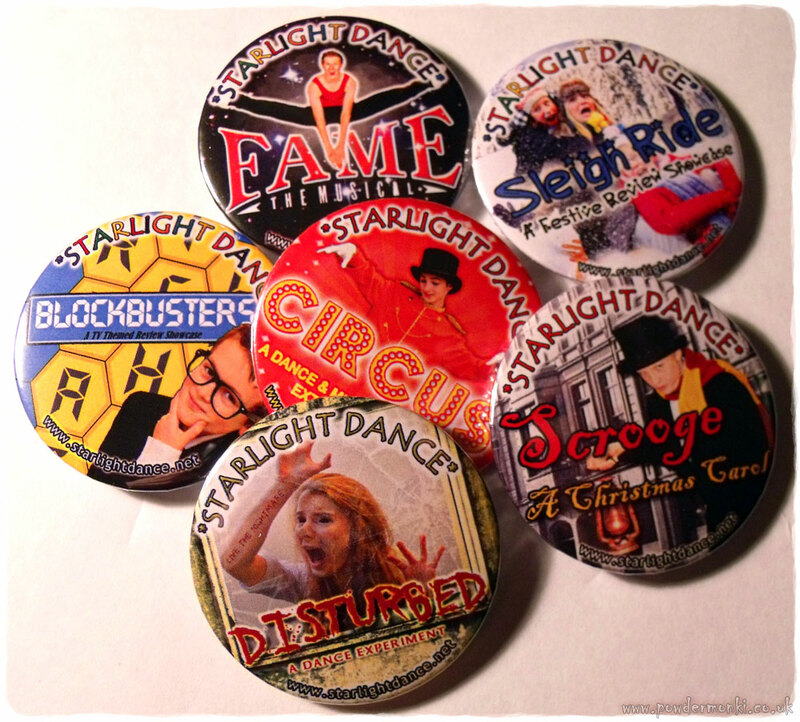 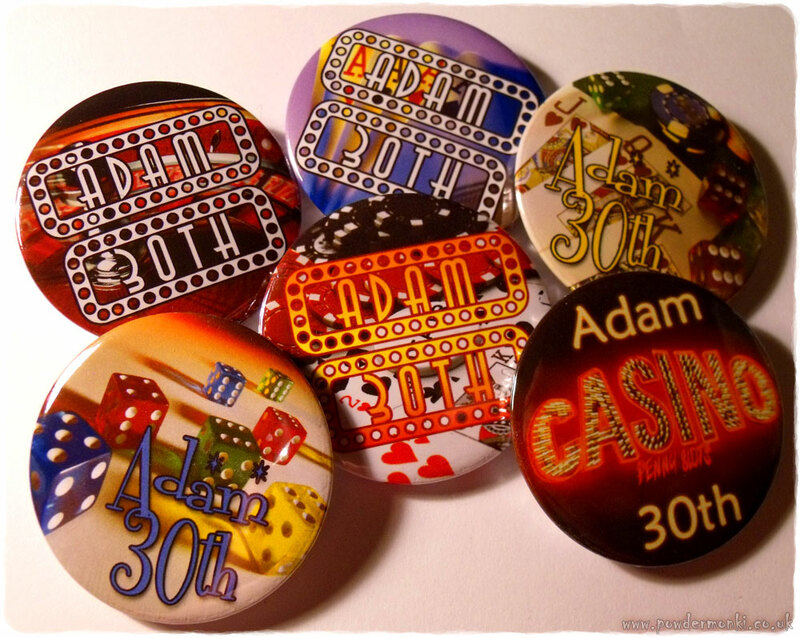 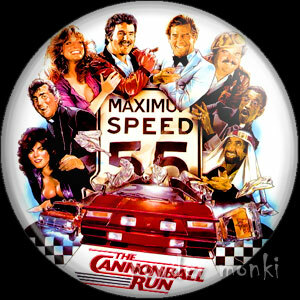 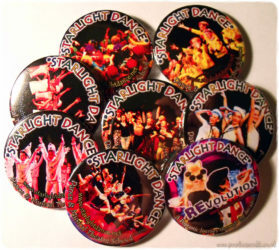 Custom badges are available in three sizes: 25mm, 38mm & 45mm, and magnets are available at 38mm and 45mm. They are made from images supplied by the customer and allow for a small amount of graphic alteration. Badges and magnets are made from exactly the same materials, except one has a safety pin and the other a strong magnet on the back. 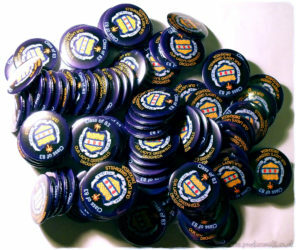 Prices as of April 2018. 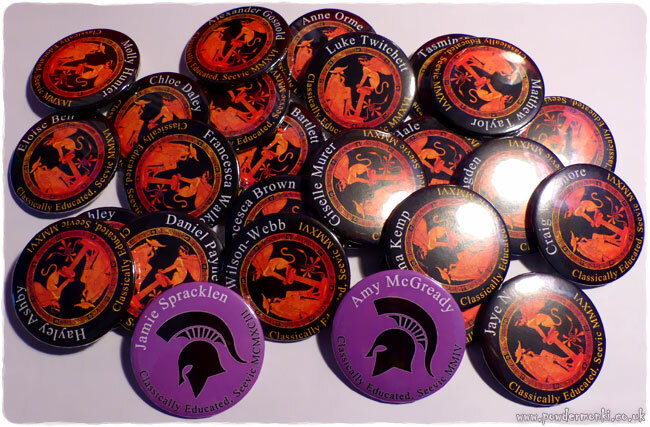 I also offer discounts for multiple copies of the same badge/magnet design, from as little as £0.80 each for larger bulk orders. 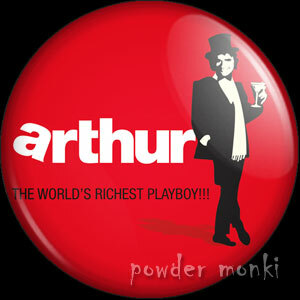 Simply contact me with your requirements and I’ll get back to you. 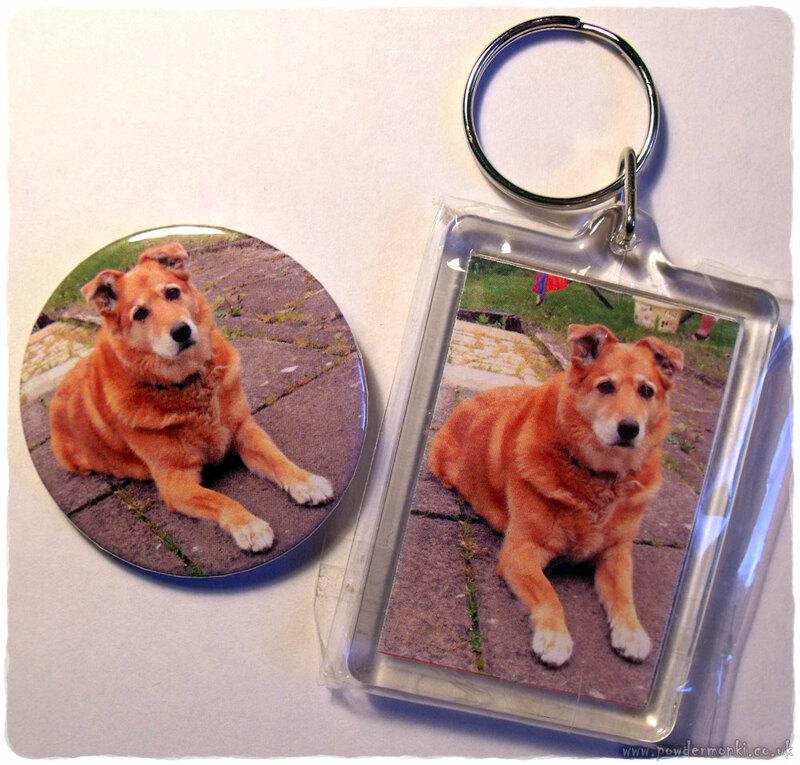 I offer a free mock-up preview of your image with no obligation to buy for up to five images. 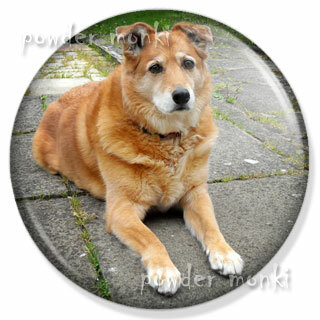 Simply email me your images and I will look over them, checking to make sure there are no graphical issues. 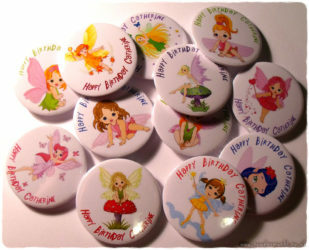 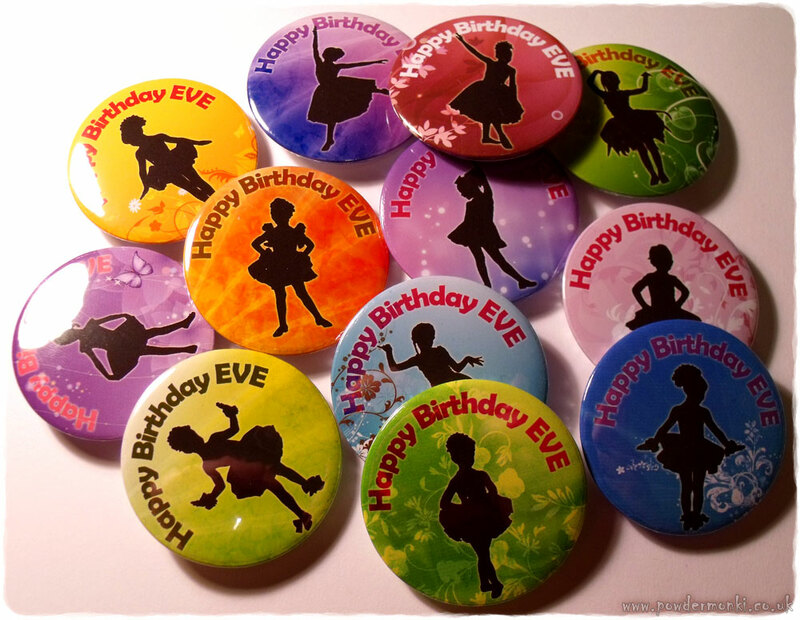 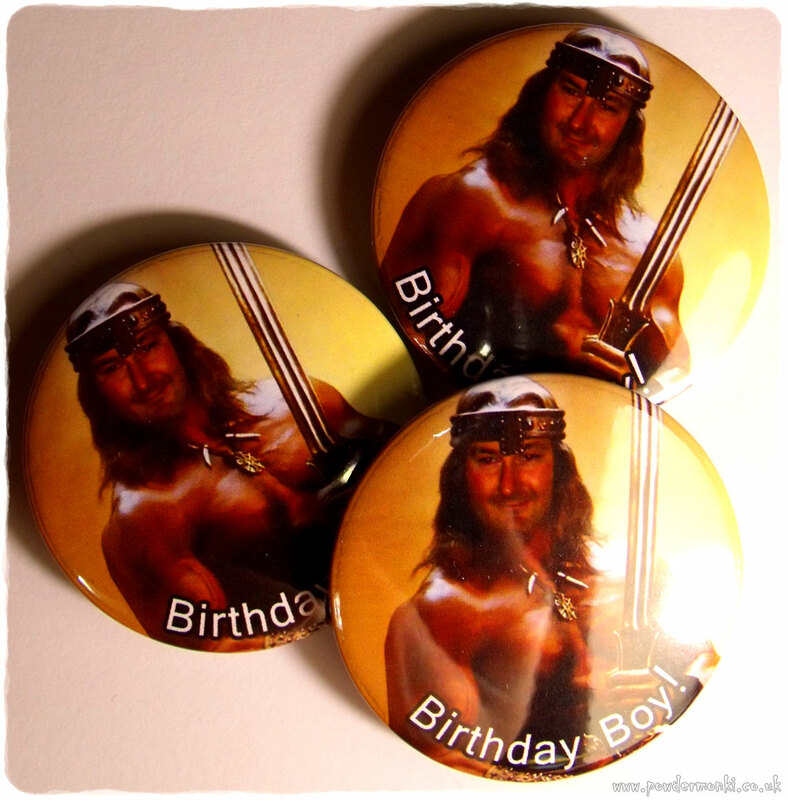 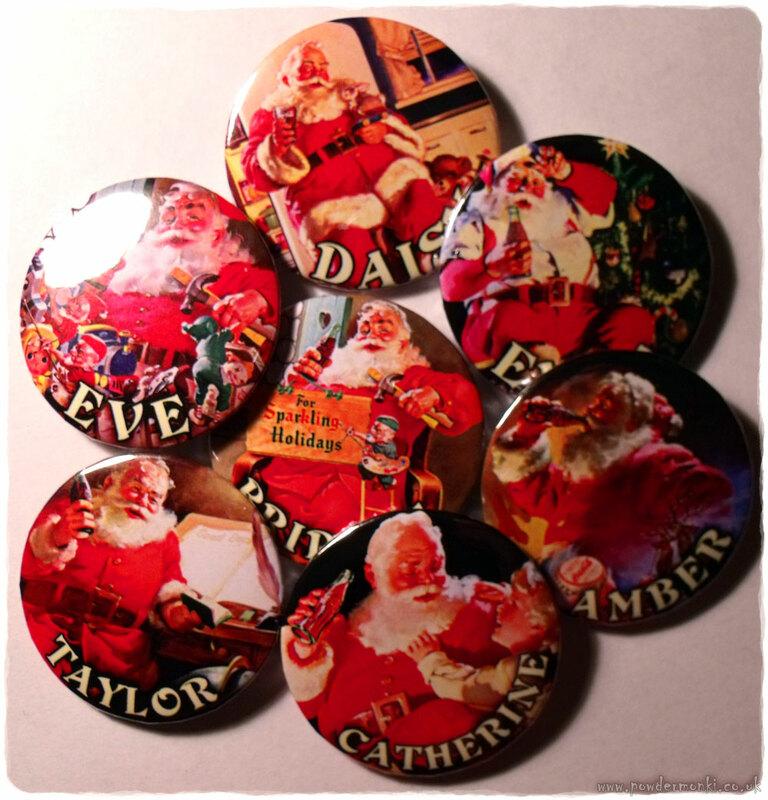 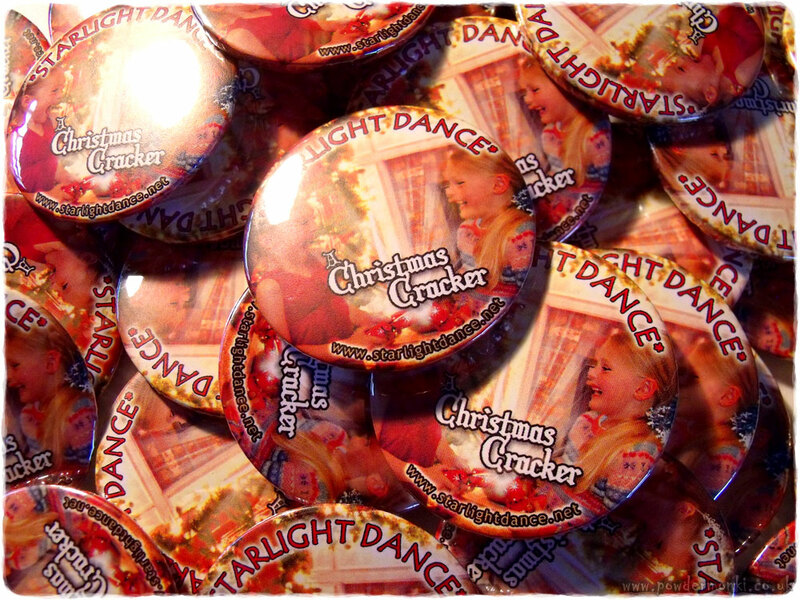 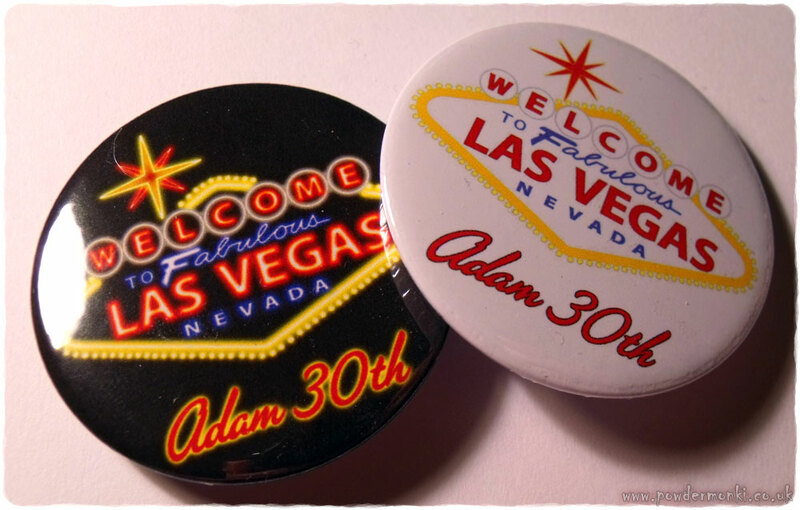 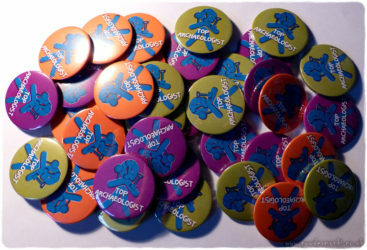 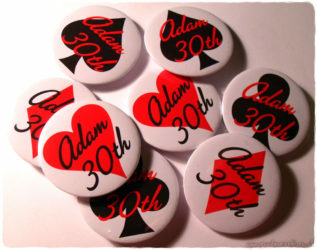 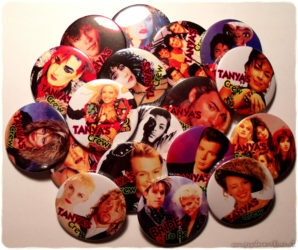 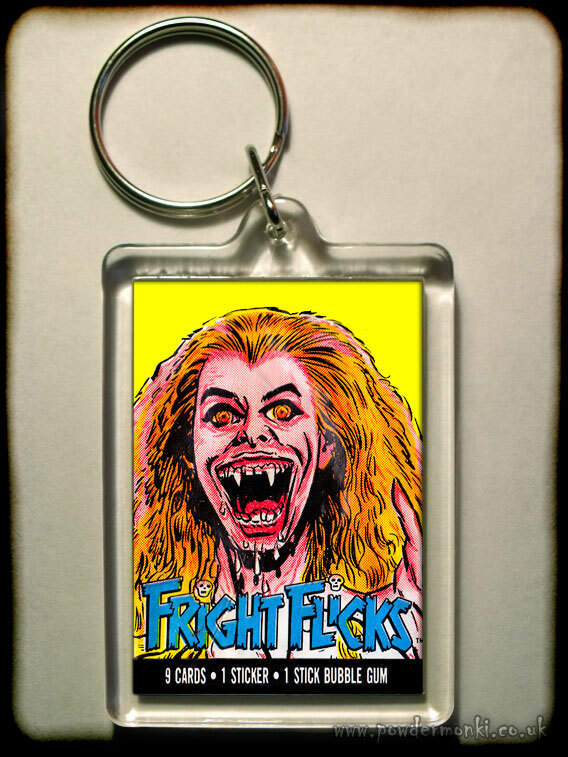 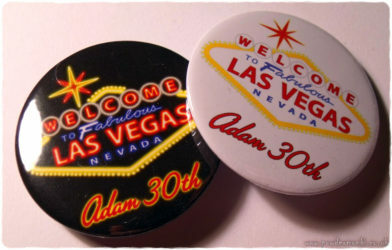 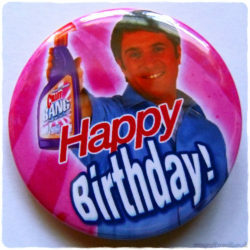 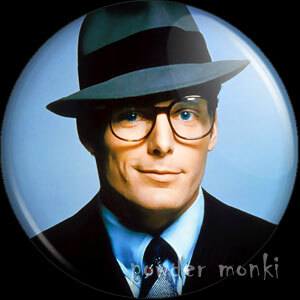 I will then email you a visual of your images as they will look on a badge/magnet (just as you see in my shop). 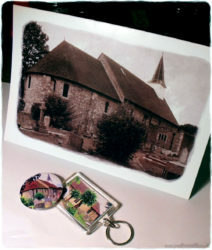 Images need to be of good quality and size to reproduce well in print, but I will always try my best with any images supplied. It may be an obvious point, but don’t forget your image will be fitted into a circle, so some cropping will occur or boarders seen. 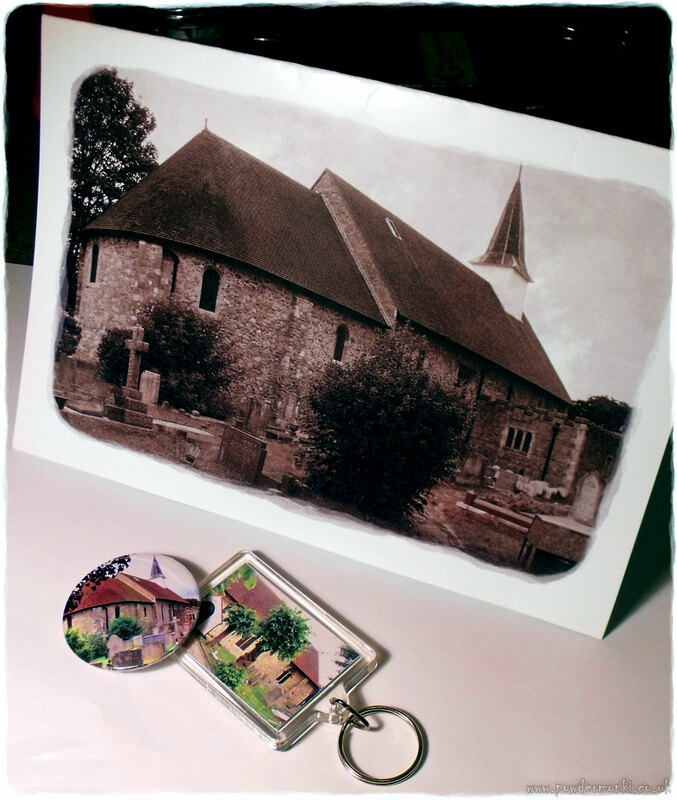 I also offer a bespoke design service if you have something specific in mind, but can’t supply or edit the image yourself (e.g. 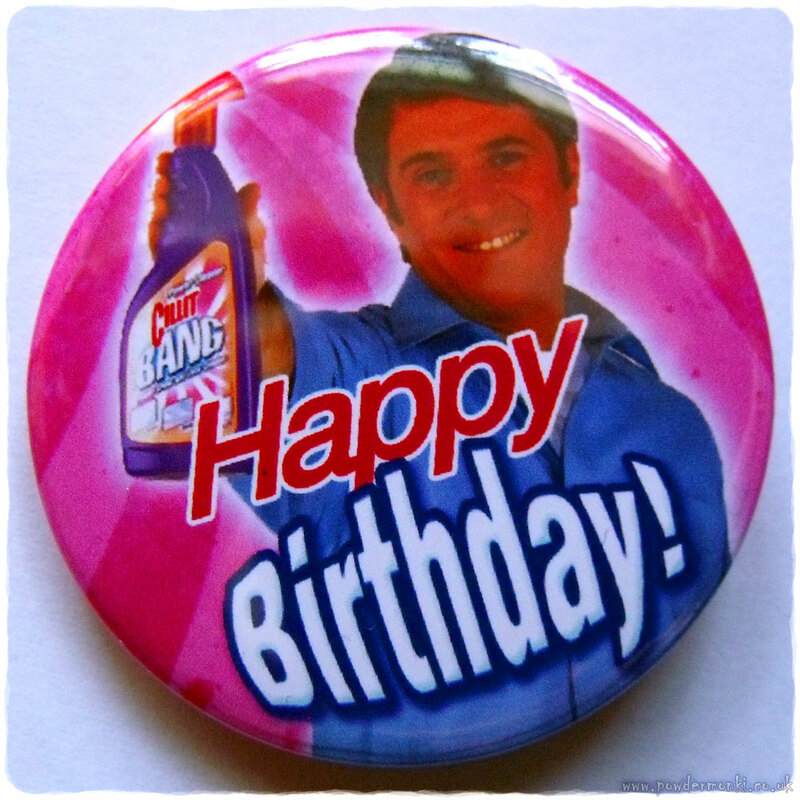 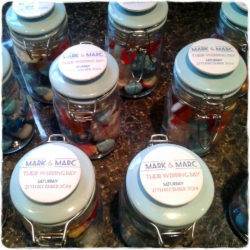 for birthdays, stag/hen do’s, wedding favours, anniversaries, etc.). Prices will vary depending on the design work involved and the amount of items to be made. 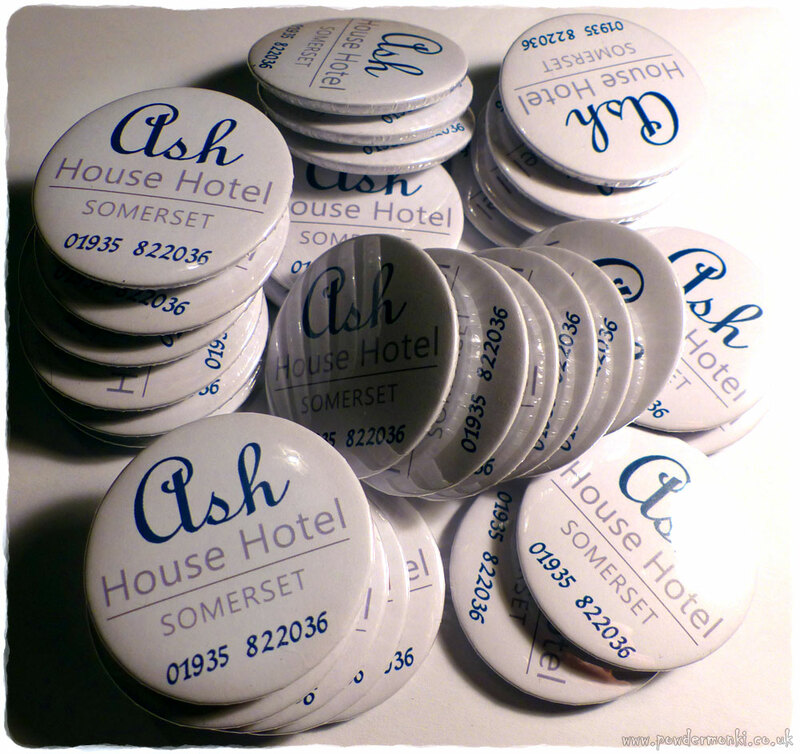 Simply email me with your requirements and I’ll get back to you with a quote. Payment for custom items is via PayPal, (or £-Sterling cheques when requested). Once you have confirmed your order, I’ll send you an invoice via PayPal. 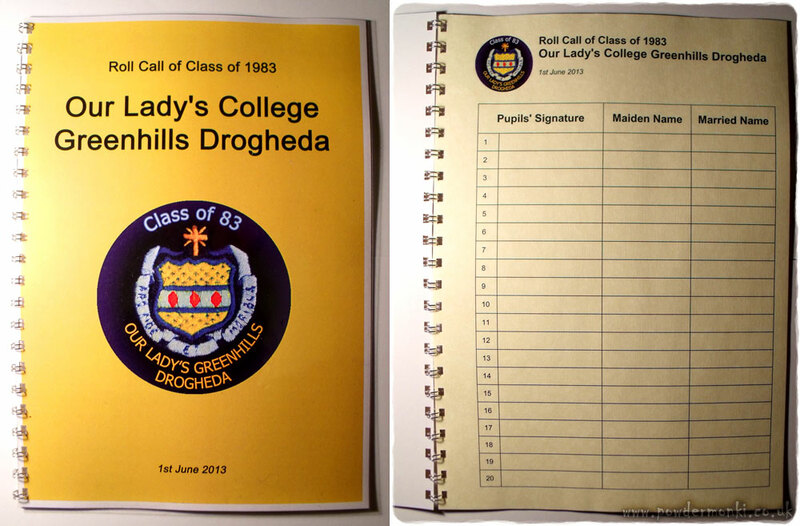 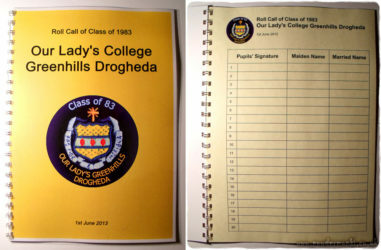 On receipt of payment designs will be printed, made-up and posted. 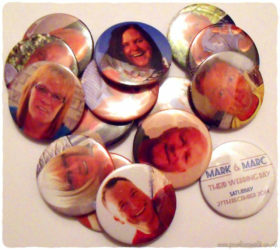 These are some of the custom orders I have created.